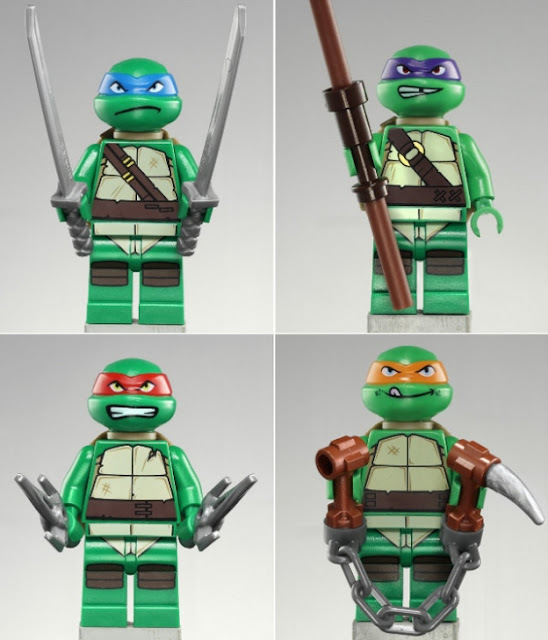 Kryptonian Warrior: LEGO Teenage Mutant Ninja Turtles? Hell Yeah!!! 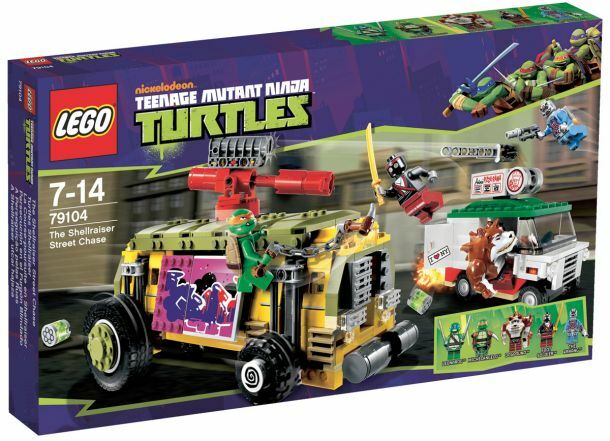 LEGO are producing Teenage Mutant Ninja Turtles figures, vehicles and playsets... 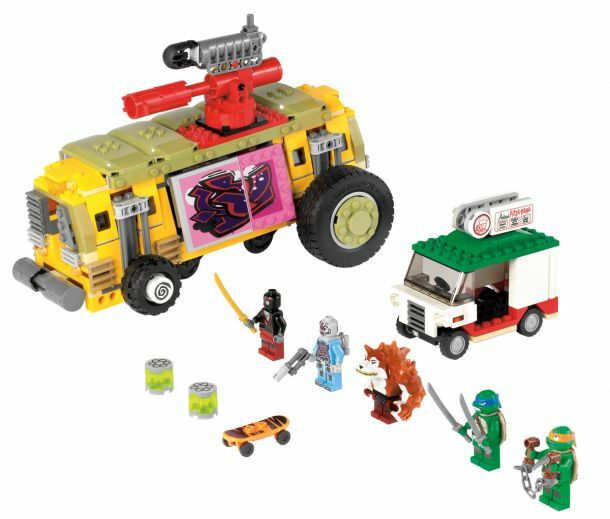 I don't think I can handle the sheer awesomeness of the licenses LEGO are picking up. Imagine a LEGO TMNT video game!